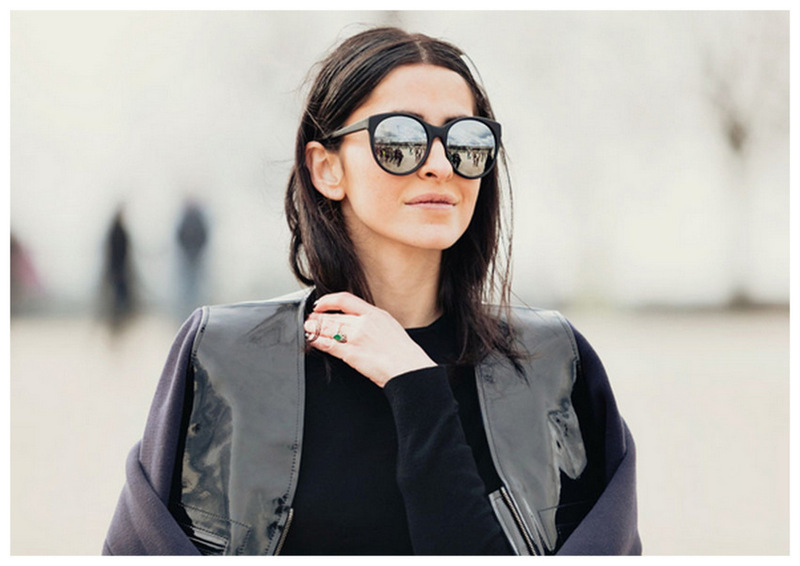 So, without further ado, I present to you some street style snaps of the fashion elite rocking the mirrored sunglasses trend. Starting with my favorite, Ms. Thang (i.e. Taylor Tomasi Hill). I think mirrored shades are so cool, but I'm not sure if I'm rockstar enough to pull them off! I've been on the hunt for the perfect pair for myself....thanks for the inspiration!!! 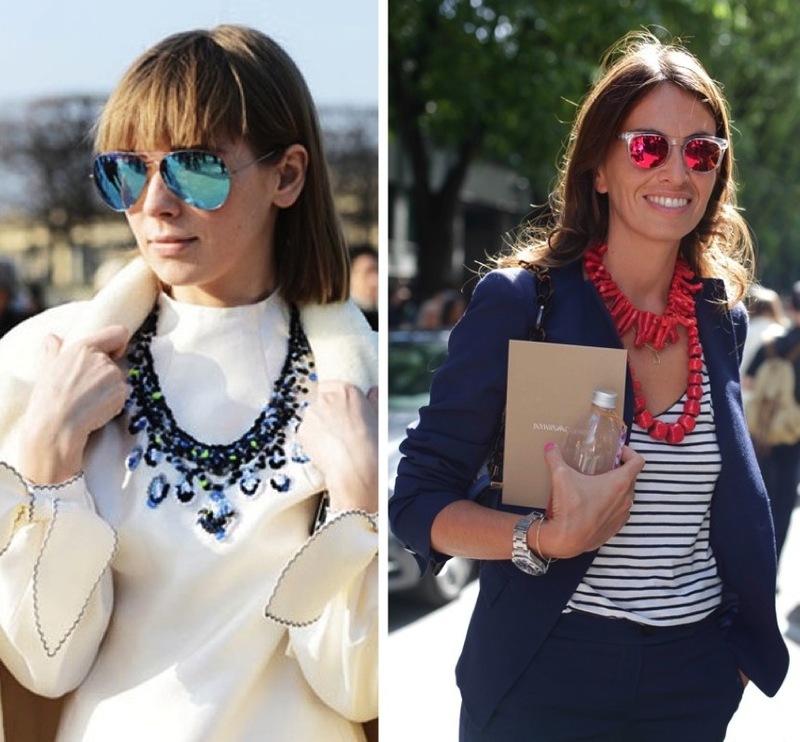 I did a post about such sunglasses in August! If you are interested here is the link! What a fun trend- and perfect for Cochella!! I'm a little scared of this trend but I love your inspiration!! Goodbye winter,Hello spring ,meet sunny.,,,sunny is coming ,it is cool that with sunglasses. I'm having my first giveaway and would love fir you to stop ny and enter!! !